Liquid Level Indicator RT180 - A simple mechanical float operated unit which give a clear visual indication of tank contents. 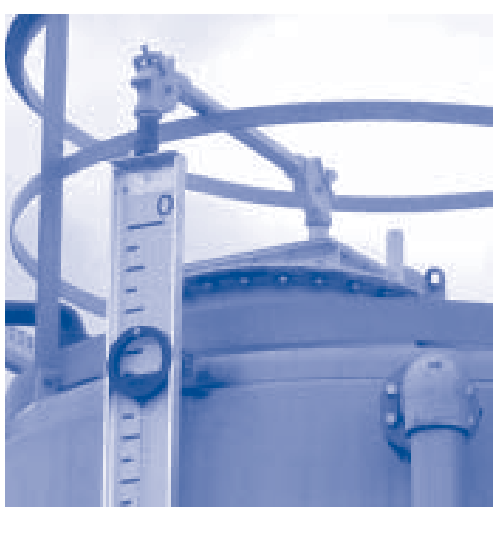 This standard indicator is suitable for atmosphere tanks, low pressure tanks, or where necessary to limit the emission of vapors. Sheave housing fitted with inspection cover for ease of maintenance.